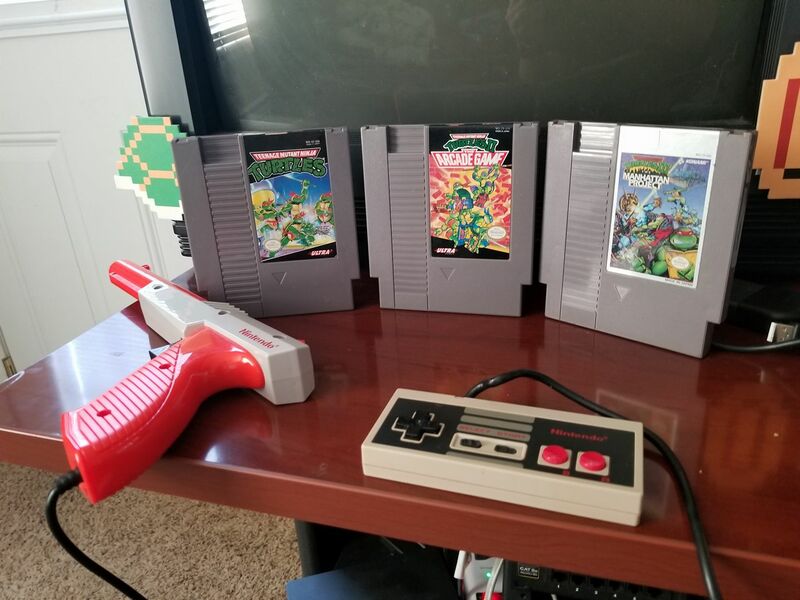 Which was the best NES Turtle's Game? Huge retro gamer here guys. Figured I would do a small review of each game of the turtles on NES. This game was pretty good but very difficult. It felt more like an action game and had extremely weird characters in it. Back in the day of growing up, if you could get past the swimming level and disarming the bombs you were thought of an as a genius! I've still yet to really beat this game it is extremely difficult and gives the meaning to NES hard. I can however at least get past the bomb swimming level now. This is the turtles game everyone is the most familiar with, well simply because it was on the arcades. While the NES version isn't quite as good looking they did do a terrific port! This game is still fun and holds up pretty well even today in 2018. I highly recommend playing this game whenever you get a chance, pick it up at one of your local gaming stores. This was an original game on the NES and plays amazing. This really pushes the limits of how good a game could look on the NES as this game did come close to the end of life for the NES. It is still pretty difficult but still really fun. 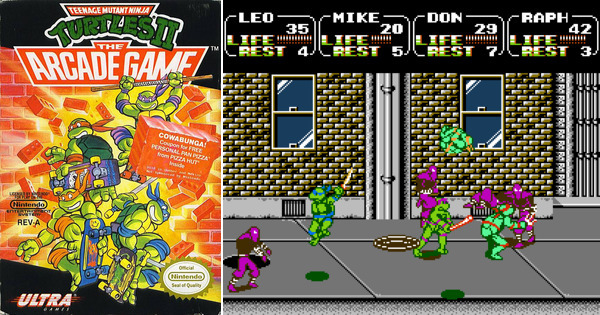 Beat-em-up and Turtles was a great combo and continued for many years to come. 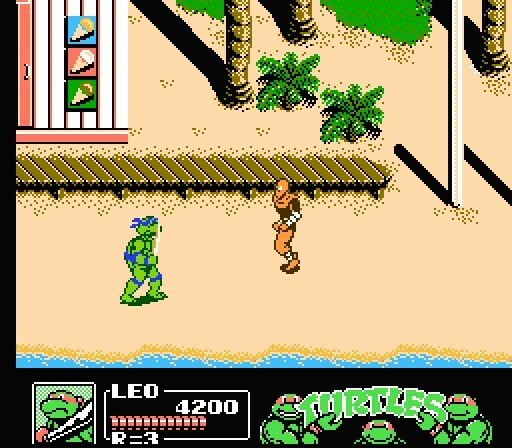 I still wish to this day they could make a decent turtles game but we will have to re-live the golden days of the NES and SNES for quality Ninja Turtle Games. While I love beat-em-ups I still prefer if I was gaming alone to play the first one. Just because it gives that adventure feeling, now if a buddy was to walk through the door and said man let's play some Retro games. II and III would be played all night long. My online Persona is Smango and I'm the founder of https://kentuckynerd.com we are a podcast network and do some reviews on the website and various forums. If you enjoyed this small review you should stop by sometime and listen to one of the Tech Podcasts or the upcoming retro podcast!